This Film Clip Friday, we highlight a feature length historic narrative film set in Japan before World War Two. Written and Directed by Ryoo Seung-Wan, The Battleship Island is the story of coal miners on the island of Gunkanjima, which is located off the coast of Nagasaki. The island sits on top of a large undersea coal seam, and housed around six thousand people at the peak of mining. 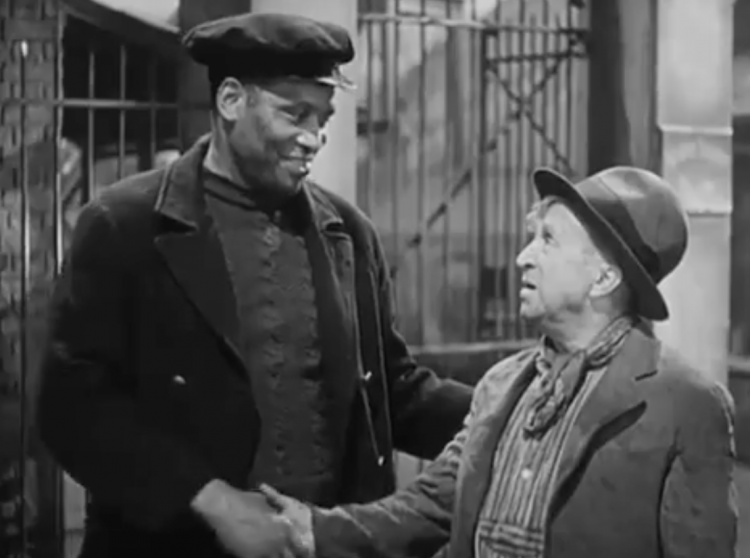 This week’s Film Clip Friday post highlights The Proud Valley, a feature film set in the coalfields of south Wales starring American actor and singer Paul Robeson. This is one of many ways that Robeson expressed solidarity with mining communities. 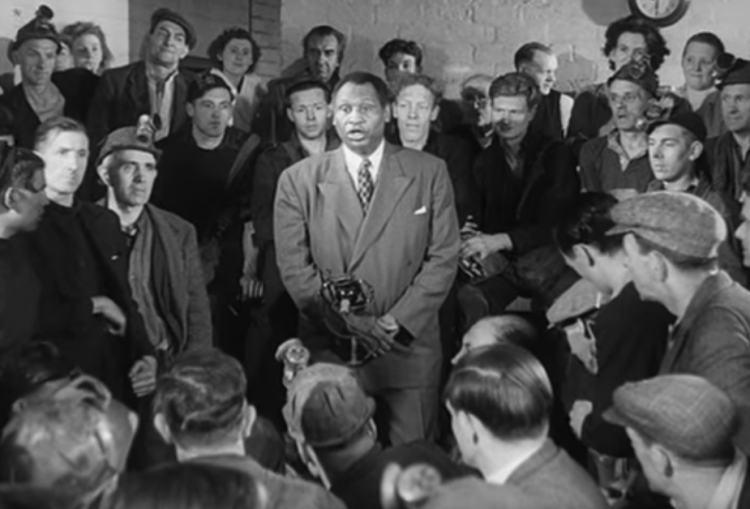 The story is that Robeson met a delegation of Welsh miners on a hunger march in 1929 and was attracted by their group singing. As a result he helped raise funds and other support for Welsh mining communities. Paul Robeson was invited to perform with the Treorchy men’s choir at the national Eistedfodd (a festival of Welsh culture) in 1957, but the US government had revoked his passport because he refused to disavow communism. This Music Monday we listen to Appalachian musician Rich Kirby performing “Dream of a Miner’s Child.” For an audience of Welsh coal miners. Kirby visited Wales as part of an exchange between Appalachian and Welsh Mining Communities in 1976. During his visit, he performed this song for a continuing education class offered by the National Union of Mineworkers, connecting this Appalachian mining song’s origins to the British Isles. The footage in this clip was recorded by Helen Lewis, John Gaventa, and Richard Greatrex with support from Hywel Francis. 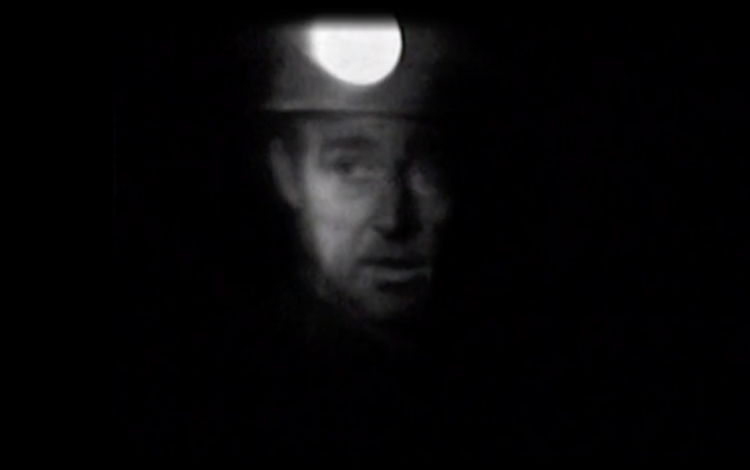 Dream Of A Miners Child from Tom Hansell on Vimeo. 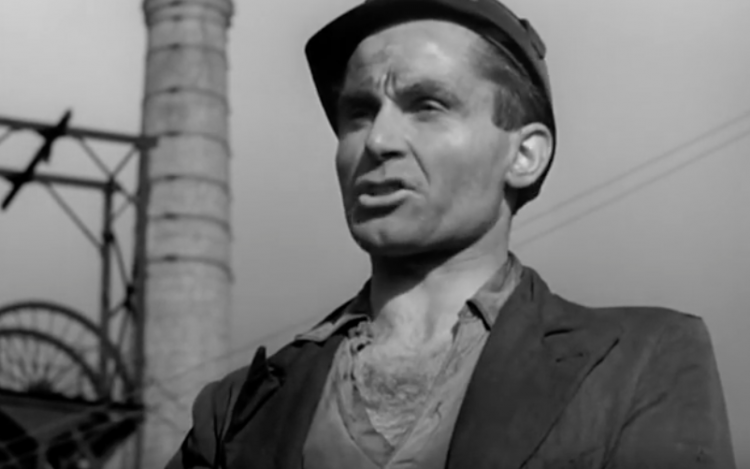 This Film Clip Friday we feature Silent Village, director Humphry Jennings 1943 docu-drama about the Nazi massacre of the residence of Lidice, a coal mining village in Czecholslovakia. Funded by the British Crown Film Unit, Jennings chose to reenact the story in South Wales during World War Two. Much of the filming took place in the communities featured in After Coal, including the villages of Cwmgiedd and Ystradgynlais. Silent Village is considered a classic example of the social realist approach that was common in British wartime films. The original film has been preserved in the archives of the British Film Institute. 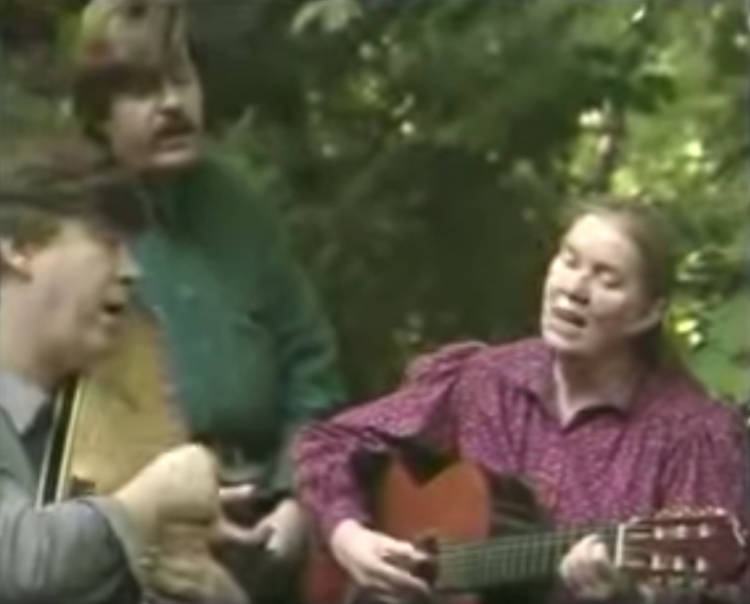 This Music Monday we feature an original song by Kentucky songwriter Jean Ritchie. She wrote Black Waters as a response to strip mining she witnessed near the home she grew up in Viper, Kentucky. At the time, she was worried that no one would take a woman’s word seriously about an issue as serious as strip mining . As a result, she credited Than Hall (the name of her maternal grandfather) as the songwriter for Black Waters. This film Clip Friday we feature a 2010 film commissioned by The British Film Institute (BFI). 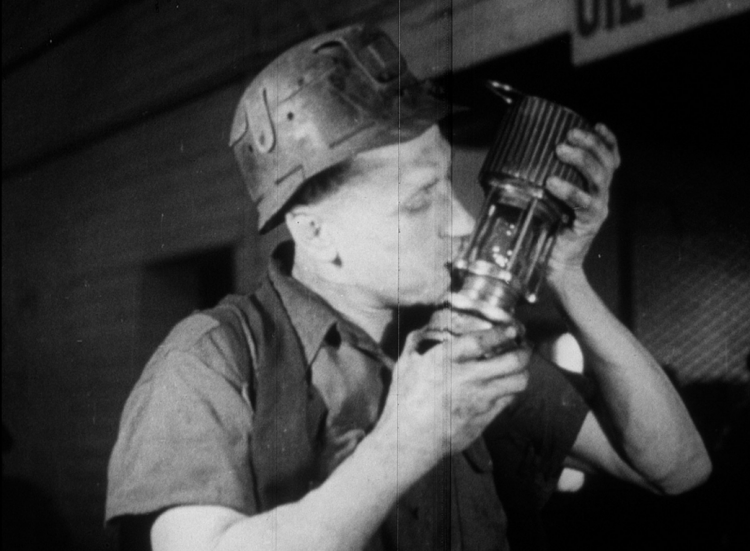 The BFI invited American Filmmaker Bill Morrison to sort through their archives of coal mining films. Morrison then collaborated with Icelandic composer Johann Johannsson to create a soundtrack that helps provide a dramatic structure for the film. 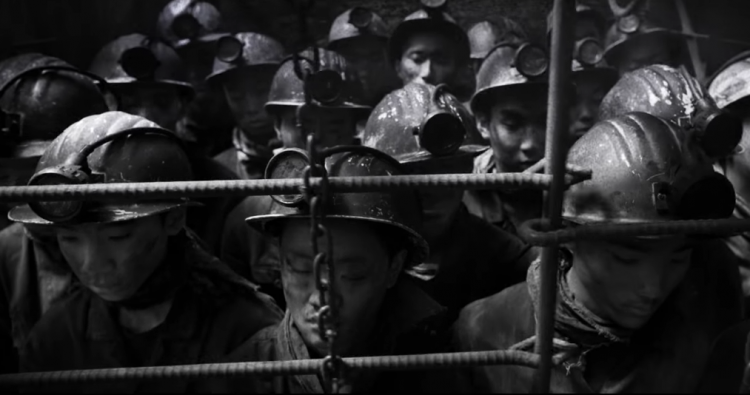 The Miners’ Hymns uses historic footage to illustrate the history of mining in the coalfields around Durham England. While the film has received plenty of critical acclaim, it has not been widely distributed. 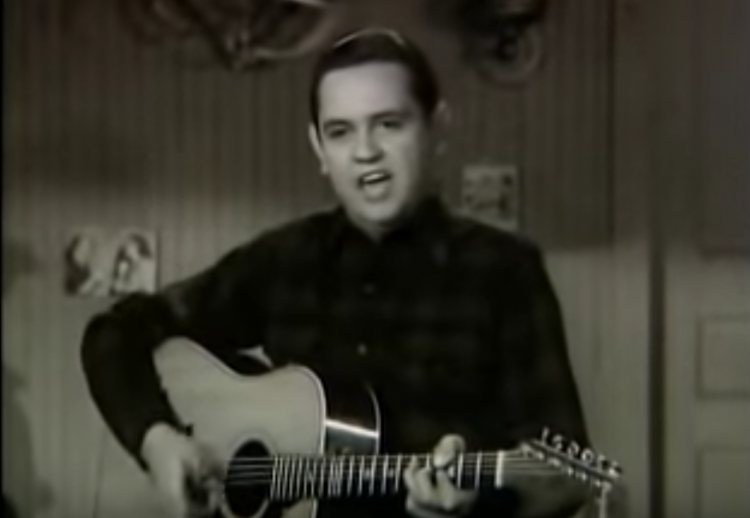 For this week’s Music Monday post, we feature legendary Kentucky guitarist Merle Travis performing his arrangement of the traditional song “Nine Pound Hammer”. Travis’s version of “Nine Pound Hammer” shares verses with the song “Take This Hammer”. Folklorists trace the roots of this song to African American work songs sung by sharecroppers and railroad workers in the late nineteenth and early twentieth century. Versions have been recorded by blues musicians such as Mississippi John Hurt and Taj Mahal as well as blue grass musician such as Bill Monroe. Travis adapted Nine Pound Hammer to reflect his roots in a coal mining community. 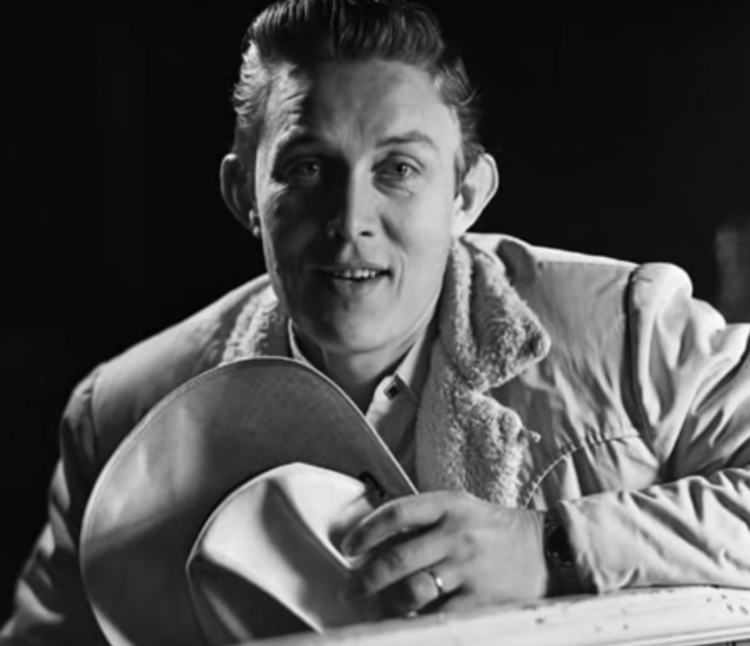 The following video clip features Travis performing the song in 1951. This Film Clip Friday we feature Coal Miner’s Daughter, director Michael Apted’s feature film based on the life country singer Loretta Lynn. The film was released March 7, 1980. 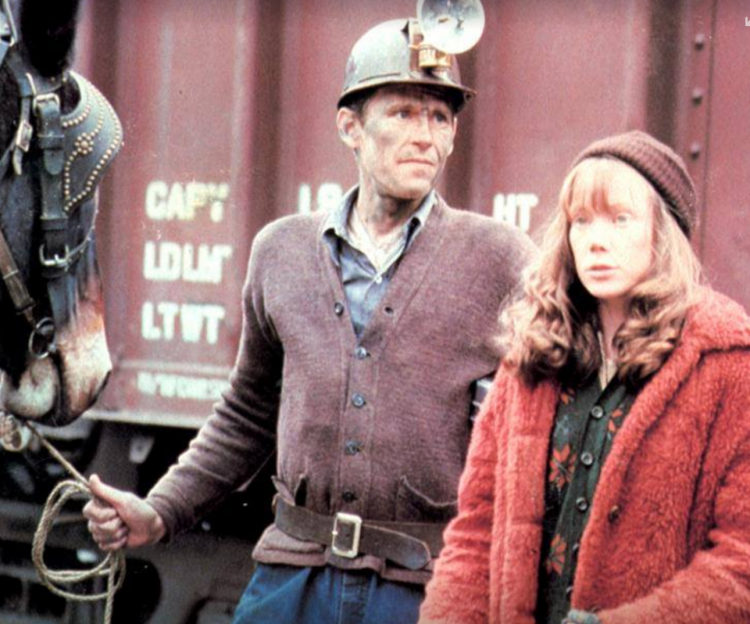 Much of the film was shot on location in the eastern Kentucky coalfields that were home to Loretta Lynn, and actress Sissy Spacek won the academy award for her portrayal of the country superstar.